BICEPP has identified several newsletters and email subscriptions that disaster professionals and individuals may find useful in researching and staying on top of news and events when preparing for and surviving all types of disasters. This is by no means an exhaustive, but does reflect some of out memberships favorite resources. Ideas for other links are always welcome. Government Technology is about solving problems in state and local government through the smart use of technology. Our award-winning editorial coverage focuses on the latest trends and real-world solutions for today’s government professionals. Managers, elected officials, CIOs and technology staff at all levels of government look to Government Technology for insight, new ideas, and best practices. Start or renew a FREE subscription today and get the news that public technology leaders depend on. CESA is a non-profit professional organization dedicated to the promotion of mutual support and cooperation across disciplines in preparing for natural and human caused disasters and public emergencies. We are a dynamic organization of the the leaders and practitioners in Preparedness, Response, Recovery, Mitigation, and Protection in California. The COPE-Preparedness Newsletter is a compilation of emergency management and preparedness information important to our community stakeholders. COPE is a 501c3 non-profit with a mission: "Promoting Emergency Preparedness through Proactive Community Outreach". COPE is a collaboration of dedicated professionals, community leaders, and concerned citizens. COPE provides preparedness training programs and community forums. Business continuity is an organizational imperative, not just to safeguard the enterprise, but its resulting cause and effect on employees, customers, shareholders, partners, reputation, public/private partners, regulatory bodies, and many other entities. Making the case for business continuity has never been a more important discussion, as today’s professionals have clearly embraced resiliency over recovery. The limitless nature of business disruptions demand that practitioners develop comprehensive plans, engage in continuous education, and leverage today’s leading-edge technologies, methods, products, and services. Timely industry news, exclusive features, blogs from industry experts and new products and services are compiled in an easy to read format, making the CI Bulletin an invaluable resource for business continuity professionals who’ve subscribed to our mailing list. Join 50,000 subscribers. The only media platform dedicated to fostering collaboration across the entire emergency management community, Emergency Management brings together the leaders who drive the nation’s prevention, protection, response and recovery operations. Our award-winning editorial coverage provides the first responder community with vital information and best practices for strategies, tactics, technical solutions and policies. 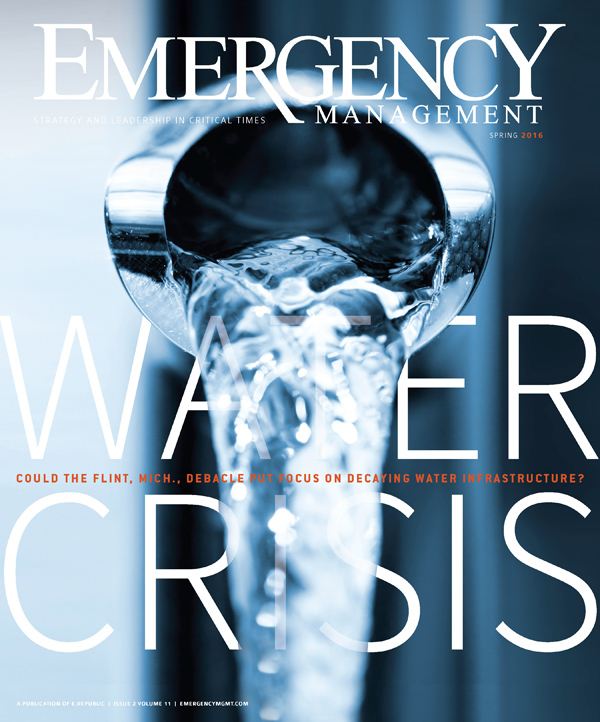 Start or renew a FREE subscription today and learn about the most pressing issues and solutions in emergency management, public safety and homeland security.